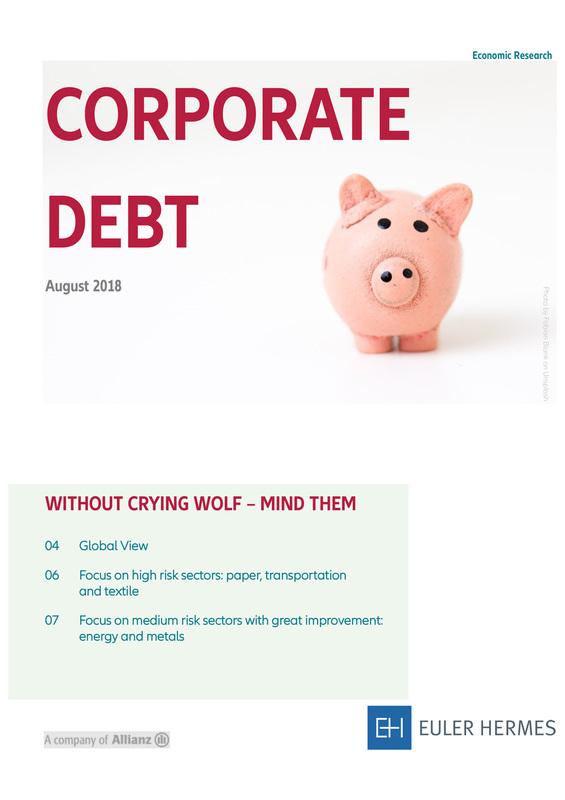 While corporate debt is on the rise globally as liquidity abounds, leverage of listed non-ﬁnancial companies is comfortable at 53%, a – 3.2pp decline vs 2016, but this masks a very wide range and areas of high risk. The risk is highest in paper, transportation and textile sectors, all of which are exposed to structural challenges and some of them additionally to rising commodity costs, tightening regulations and risk from protectionism. The resource sectors have greatly improved. They have slipped off the red mark of the highest risk sectors, curtesy of the earnings uplift from great commodities recovery. Country Reports: Middle East and North Africa – July 2018 Businesses in Greece: finally, a fresh start?